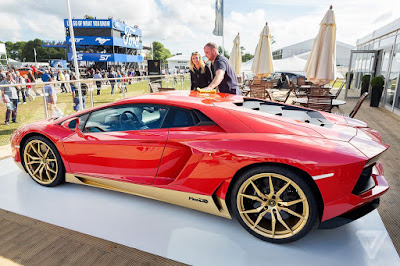 Lamborghini is famous for its flagship supercar products are powered by the V12 engine, starting from the Miura, Countach, Diablo, Murcielago, and the newest, Aventador. Starting from the year of 1966 was the first time Lamborghini build a V12 middle engined car called Miura. Some say that the lithe, curvy Miura is the most beautiful car ever made by the company. Due to the same reason Lamborghini Miura often regarded as the first true Lamborghini supercar by the fans. 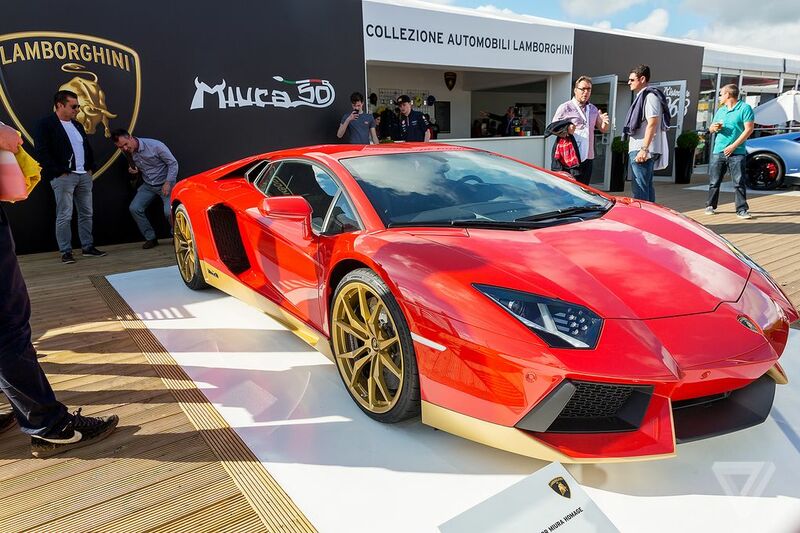 To celebrate the 50th anniversary of Miura, the raging bull logo car manufacturer is introducing Lamborghini Aventador Miura Homage. There will only be 50 units of Aventador Miura Homage will be provided with a choice of 6 original colors that was used on the Lamborghini Miura. As a differentiator, Aventador Miura Homage will be shod by colored gold or matte silver Dione rim, according to the order. In the interior, the consumer can choose two-tone colors and stitching which reads 'Miura 50th' on each seat.